Apple has released their new iOS 12.1 beta 4 software, the software comes a week after the last beta of iOS was released. The new iOS 12.1 beta is now available to members of Apple’s software developer program and also members of their public beta testing program. The software brings some new features to the iPhone and iPad, and some specific features to Aple’s latest smartphones. These include support for eSIM, this is a digital SIM card that is built into the iPhone and it is supported by the major US carriers which include AT&T, Verizon and T-Mobile. 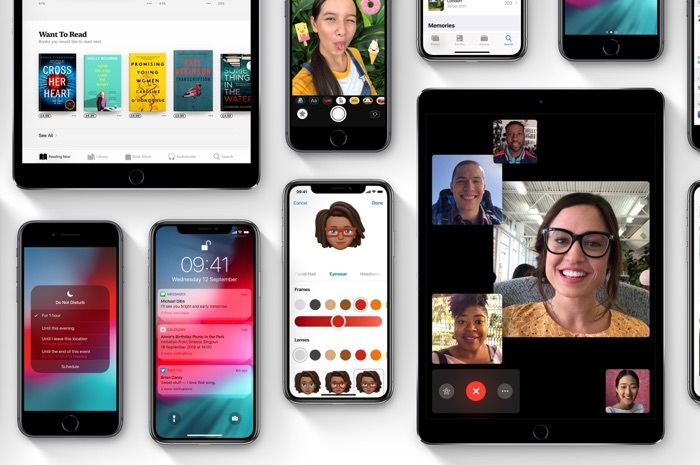 The new iOS 12.1 beta 4 also brings the Group FaceTime feature to Apple’s devices, this feature was due in iOS 12, but was pushed back to another release at the last minute. As yet we do not have a specific release date for the new iOS 12.1 software, we are expecting to to be released some tome before the end of the month, as soon as we get details on the release date, we will let you guys know.